Admittedly, I’m not always on top of the next new in-thing, so if I’m a little late to the party, my apologies. Last week, I discovered the Squatty Potty. Apparently, toilet posture affects your digestive health – and squatting beats sitting. If you’re struggling to find a gift for those hard-to-shop-for relatives, might I make an under-$25 suggestion? You can give the gift of a happy colon, for a happy life! Even business guru Lori from the Shark Tank bought in. These days, my fellow Americans aren’t shy about anything – including digestive health. In fact, one of the most popular emojis making the rounds now is a pile of poo with a friendly smile, sometimes mistaken by those of purer mind for soft-serve ice cream. If we’re being honest with ourselves, sometimes, the best response to a bad day or crappy news is just that: a smiling pile of poo. It transcends language, this peculiar little emoji. Did you know doodling is good for relaxation? Maze, color by number, and dot-to-dot activities included. Because even the poop emoji wants to get in on all the holiday spirit. Squeeze the stress right out, friend. If you thought things couldn’t get any crazier… you were wrong. 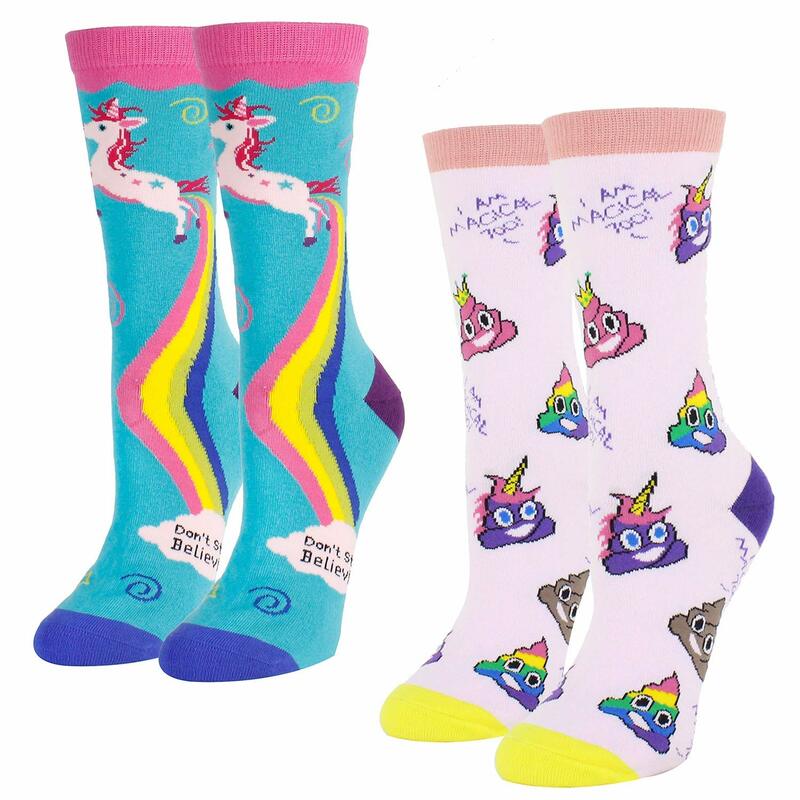 “I am magical too!” these socks say. 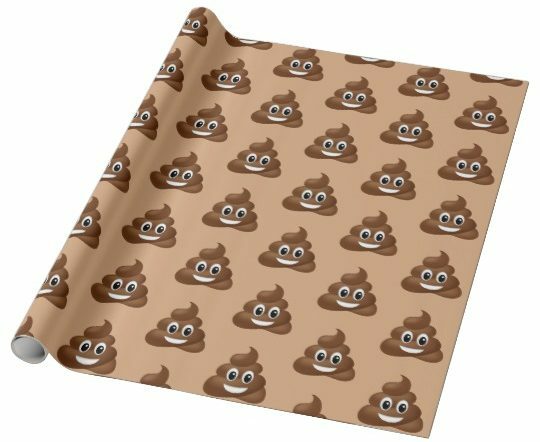 Why settle for just the Squatty Potty or just emoji poo swag when you can have both? Don’t forget the wrapping paper. This holiday season, I hope you receive all of the gifts your heart most desires – and lots of laughs, too. Now, who wants to do White Elephant?